The period from July to October 1940 during World War Two was called the "Happy Time" by German submariners as their U-boats attacked merchant traffic approaching Britain before effective British countermeasures evened the odds. After the US entered the war, U-boats were sent to US coastal waters where, much to their astonishment, they enjoyed even more success. 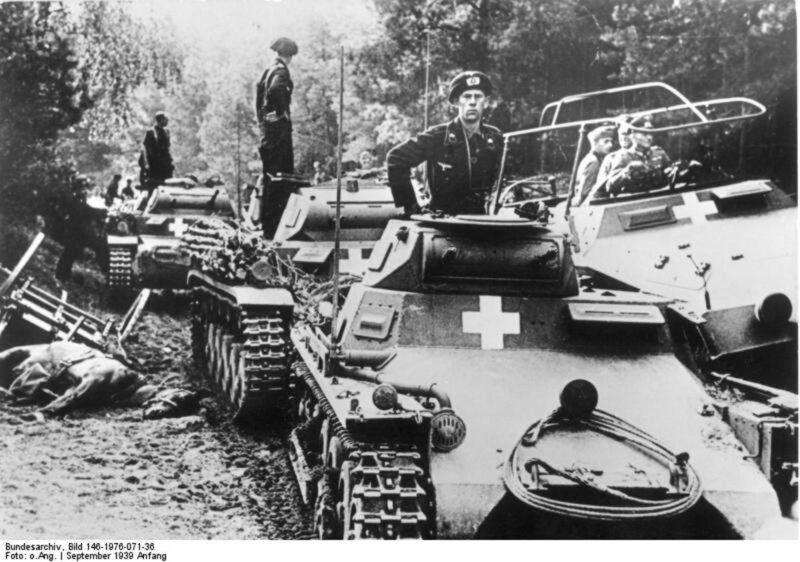 The Germans called this period, from January to August 1942, before American countermeasures became effective, the Second Happy Time. 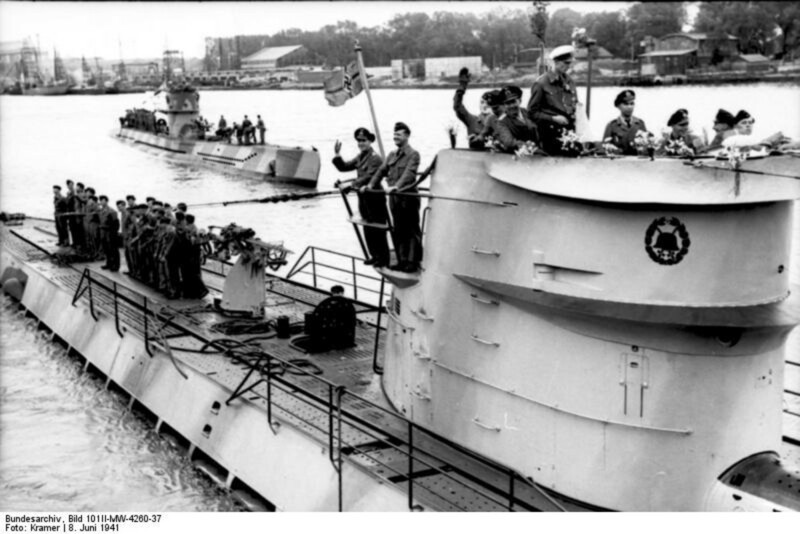 Immediately following Germany's declaration of war against the US on December 11, 1941, German U-boat commander Admiral Karl Dönitz implemented Operation Paukenschlag (“Operation Drumbeat”). Due to pressures on him to continue attacks in the East Atlantic and the Mediterranean Sea, only five of the larger long-distance type IX U-boats were available initially. They were outfitted in their new bases in Brittany France, every spare space utilized to hold fuel and food and then sent to US coastal waters from Maine to North Carolina. The British picked up their signals and warned the US but very little was done. 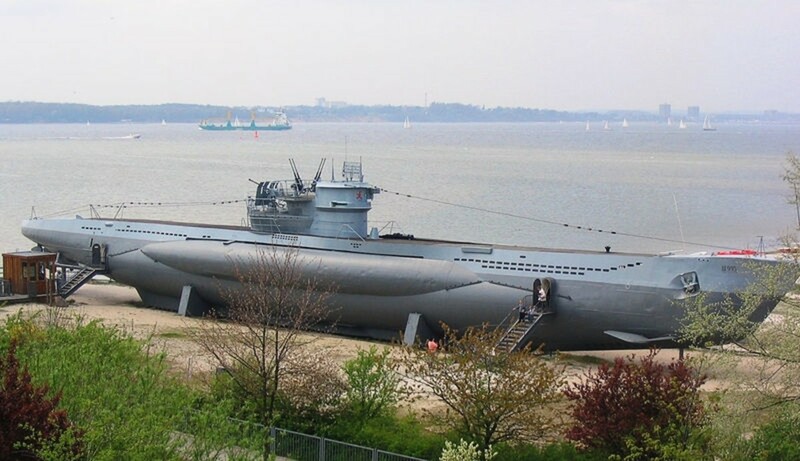 What the U-boats found was a submariner's dream. Despite the U-boat commanders having little beyond tourist maps to assist them, it seemed the Americans did everything but invite them into their harbors. There existed no strategy or plan for dealing with the threat. Freighters plied their merry way up and down the coast seemingly oblivious to the the danger, usually running fully lit at night. There was no blackout imposed on the coastal cities, giving the U-boats perfect silhouettes of their prey against the lights at night, their favorite hunting time. Even the lighthouses continued to blaze away, immeasurably aiding the U-boats in establishing their position. The British suggested that merchant ships should sail in convoys-- even unescorted convoys were safer than lone ships. They also stressed that ships should not stick to obvious routes and schedules and, of course, a strict blackout of cities, lighthouses and navigational markers should be implemented immediately. None of this happened. The US Admiral in charge, Admiral Ernest King, was an Anglophobe and ignored all advice from a country he loathed. Understandably, there was a severe shortage of ships and planes to patrol the coast, given that the US had just entered the war and had to fight the Japanese Navy in the Pacific as well as commitments further out in the Atlantic. To cover the coast from Maine to North Carolina, King had seven Coast Guard cutters, thirteen other old ships-- some wooden-- and about 100 short-range aircraft, suitable for training only. Other, larger aircraft, were under the control of the U.S. Army Air Force and there was little cooperation between the navy and the air force. On January 12, 1942, U-boat 123 sank the first freighter 300 miles off the Massachusetts' coast. The hunt was on. For the next month, the five subs stalked their prey, sinking 23 ships for a total of about 150,000 tons. There was very little response. The Americans still insisted on sending out their anti-submarine vessels to actively search for the U-boats instead of escorting the U-boats' targets and having the U-boats come to them. They found nothing. The U-boats, to save precious torpedoes, would sometimes even surface and shell cargo ships with their 88-mm cannon. By February, with their supplies of food and ammunition nearly depleted, the five U-boats returned to France. Still the city lights blazed and still the merchant ships were on their own, some, incredibly, still fully lit up. Offers of civilian help in the form of ships and aircraft were turned down by Admiral King, though a propaganda campaign was launched: the famous “Loose lips sink ships” posters were distributed. It is suggested that this was meant to keep the public from discussing the losses amongst themselves and comparing notes more than keeping information from enemy ears. Shortly thereafter, Dönitz sent a second wave of type IX U-boats and extended their hunting grounds all the way down to Florida. The U.S. waters were so target rich, he even sent in smaller type VII U-boats.-- though this required packing them to overflowing with food and fuel, holding fuel in freshwater tanks and crossing the Atlantic at slow speed to conserve fuel. During February and March, the slaughter continued and grew as the U-boats grew even more brazen; sometimes their attacks were within sight of land. On February 28, U-578 managed to sink the destroyer USS Jacob Jones. It wasn't until April 14 that the destroyer USS Roper sank the first U-boat, U-85. Slowly, measures were being implemented to combat the U-boats. 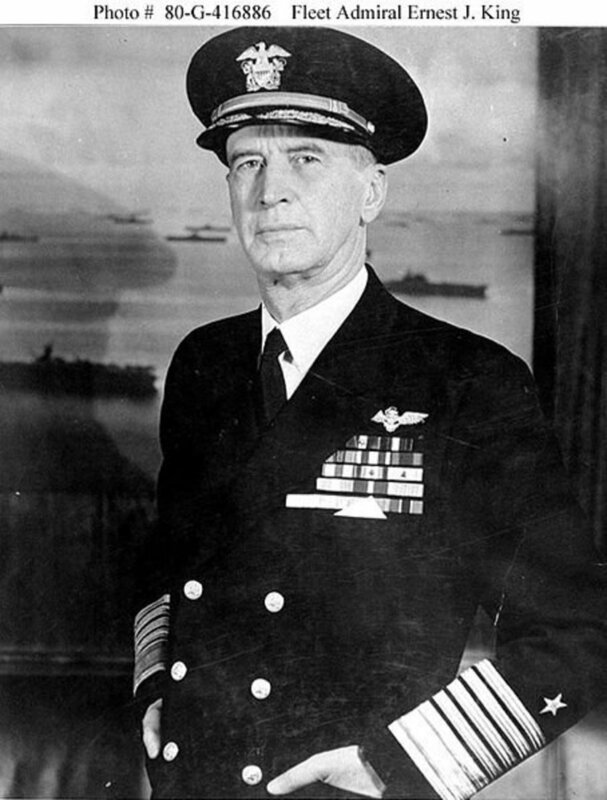 More anti-submarine ships were added to the defense; Admiral King even allowed British ships to help. 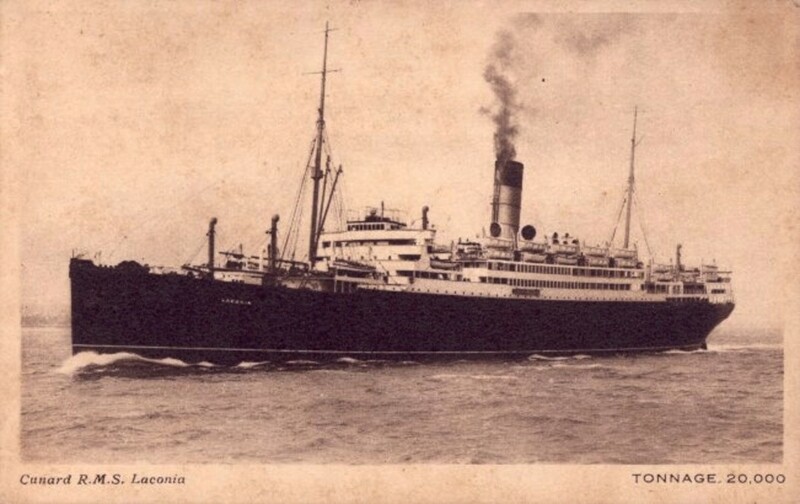 Merchant ships were organized into convoys and escorted during the day and would shelter in harbors at night. This slowed but did not stop the losses. Ships were routed 300 miles off the coast, but the U-boats found them anyway. By the end of April, the U.S. Navy finally took control of merchant shipping and developed more detailed plans. Transporting oil, a favorite U-boat target, was temporarily halted, resulting in severe shortages. The Germans also sent U-boats along the Gulf Coast looking for easier prey. The U.S. Navy phased in a true convoy system with escorts, which the British had pushed since day one. By July 1942, U-boat attacks had been cut to a third due to less targets of opportunity while their own losses started rising-- they lost three in July alone. But it wasn't until July that the coast was blacked out at nighttime, making it more difficult for the U-boats to see their targets and get their bearings. By August, with targets much harder to find and attack and mounting U-boat losses, Dönitz called back his fleet, ending the Second Happy Time. 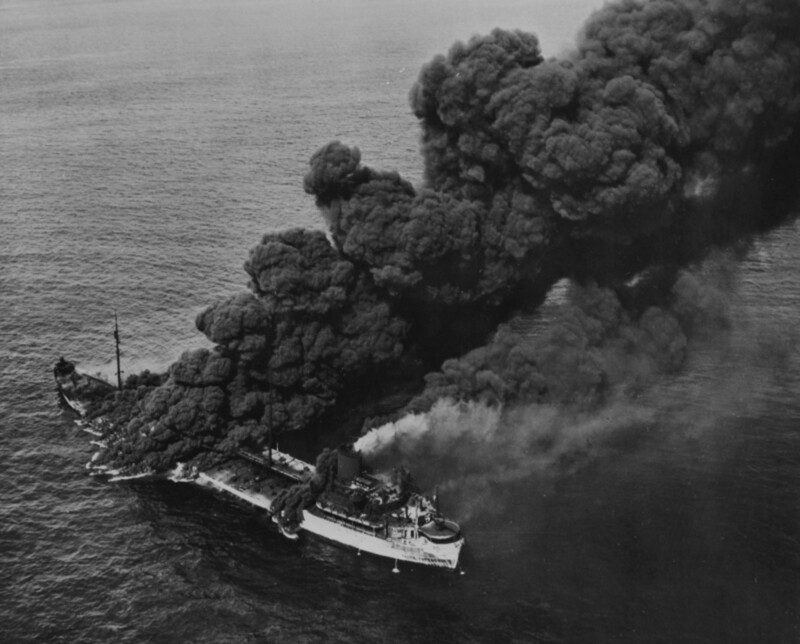 During the seven months of the Second Happy Time (the Germans also called it the “American Shooting Season”), U-boats sank 20% of the tanker fleet and disrupted the supply of Allied oil, food and other materiel. It was a convincing German strategic victory, even if it was the last one. The first Happy Time, which had been devastating to the British, had lasted nearly four months and resulted in 282 ships sunk, a loss of 1.5 million tons. The Second Happy Time lasted seven months and resulted in 609 ships sunk, a loss of 3.1 million tons. 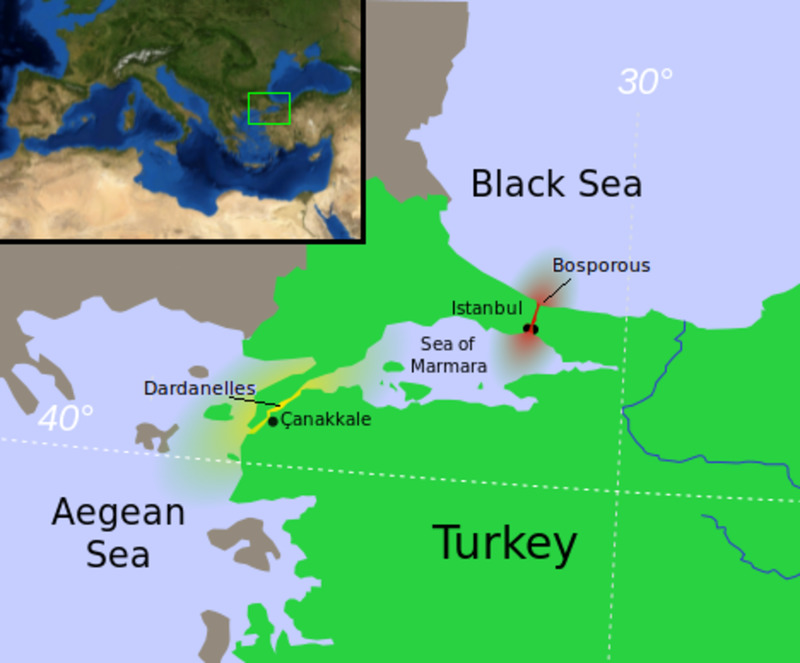 More than 5,000 seamen and passengers lost their lives. Only 22 U-boats were lost. The American Merchant Marine suffered the highest death of any service during World War Two. Of the 243,000 who served, 9,500 were killed, or 1 in 26. Admiral Karl Dönitz (1891 – 1980) went on to become President and Commander of the Armed Forces after Hitler committed suicide. Propaganda Minister Goebbels was anointed German Chancellor, but killed himself hours later, leaving Dönitz the sole leader. 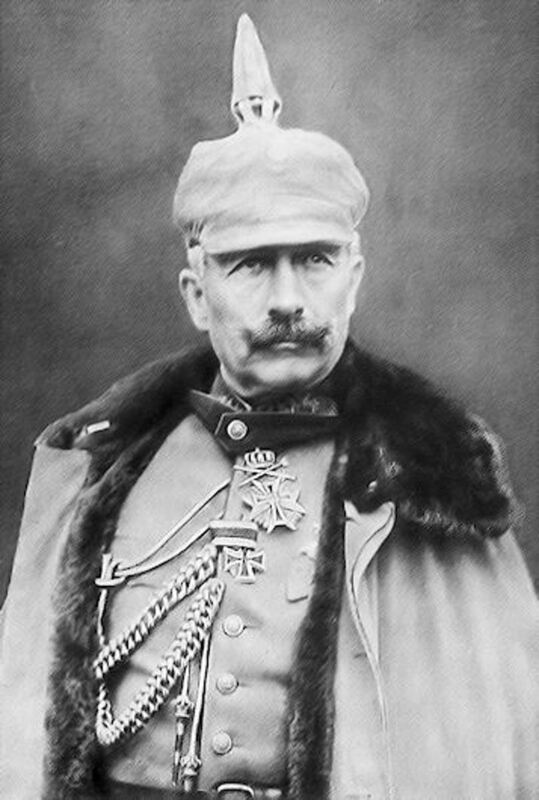 He ruled Germany for 20 days, ordering Germany's surrender to the Allies. Though convicted of planning and waging wars of aggression and crimes against the laws of war, he was not convicted of any actual war crimes (Allied submarines had acted in a similar manner) and was imprisoned for ten years. He lived the rest of his life in obscurity in Aumuhle, Germany until his death in 1980. 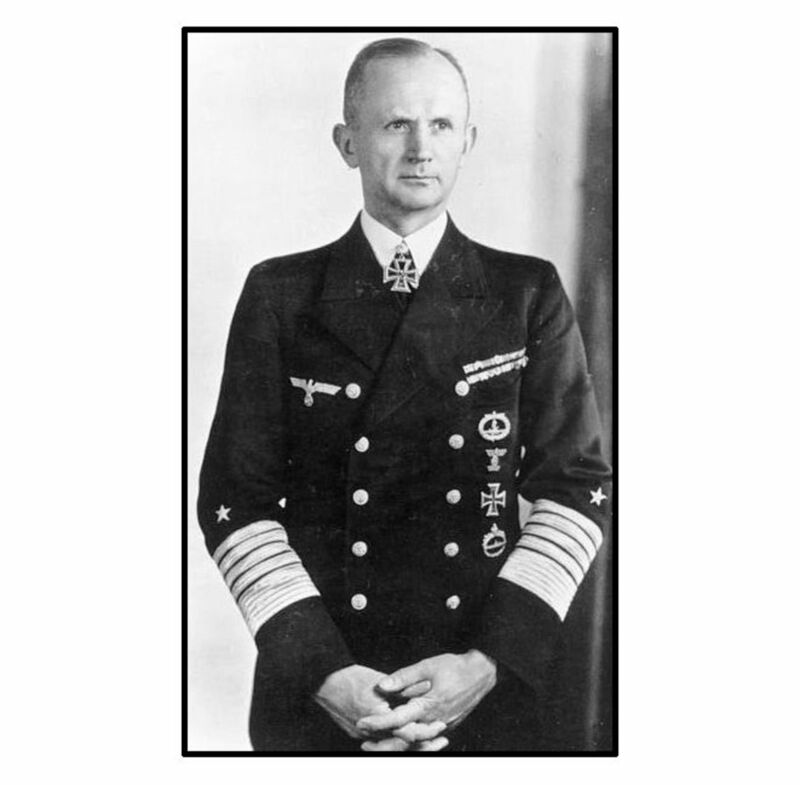 Admiral Ernest King (1878 - 1956) was promoted to Fleet Admiral, the U.S. Navy's second most senior officer, in 1944 and served in that capacity until he left active duty in 1945. He suffered a severe stroke in 1947 and died in 1956. Great comment, Coolpapa. It's always uplifting to hear old enemies reaching some sort of closure. One of the worst aspects of war is the demonization of the enemy to the point that they aren't considered quite human, but I guess that's how nations get their soldiers to kill on command. Great Hub! It is interesting that some of the U-123 Captain visitedJacksonville many years after the war. He was welcomed and for his humanitarian actions during the attack on, and sinking of the Gulfamerica. 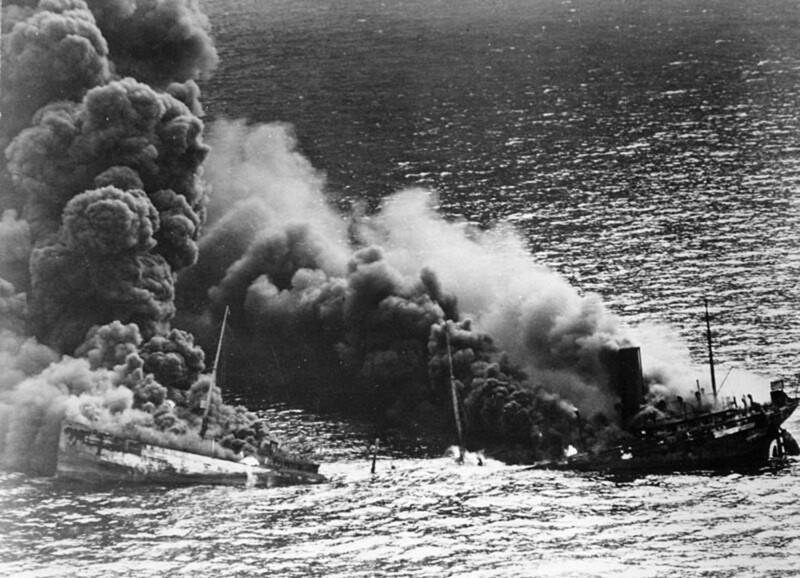 Many innocent lives were spared in a rare display of honor from a U-Boat Captain. Thanks much for your comment, Tom. Yes, it was a tough life for merchant seamen who suffered mightily and rarely made the news. Joe's comment says it all. UnnamedHarald: Nice hub! Lots of great historical information. I couldn't imagine what life must have been like for everyone during this war. Joe: I really enjoyed reading about your experience. Thanks for sharing and for your service to our country. Joe, I am honored to receive your comment and proud to show it. Thank you for your service. I'm glad to hear you and your brother survived the war and sorry that your mother, as young as she was, was put through so much. I WAS IN THE CDN. M.M, FOR 6 WKS, WITH MY 14 YR, OLD BROTHER, I WAS 15. WE WERE TORPEDOED AND SUNK OUR FIRST TRIP OVER THE POND, OUT OF HALIFAX..JIM SPENT 18 MONTHS IN A BRITISH HOSPITAL, BURNT FROM HIS WRISTS TO HIS SHOULDERS; I SPENT ALMOST 8 MONTHS, A PRISONER OF THE WERMACHT IN NORTH AFRICA!! !1 FIELD MARSHALL ROMMEL OWNED ALL OF NORTH AFRICA THEN !!! I WAS TREATED VERY WELL BY MY CAPTORS AND THE FUNNY THING WAS THAT I GOT BACK TTO MY HOME OUTSIDE OF HALIFAX 11 MONTHS BEFORE MY BROTHER DID. AND I FOUND MY 43 YROLD MOTHER, WITH SHINY, RAVEN BLACK HAIR, HAD TURNED SNOW WHITE !!! I STILL CRY OVER THAT!! WHEN WE JOINED M. M. WE WERE PAID $79.00 A MONTH, REGULAR PAY THEN WE SIGNED UP TO SAIL ON SHIPS CARRYING WAR MATRERIALS, I. E. OIL, TANKS, MUNITIONS, WHAT HAVE YOU AND GOT ANOTHER $100.00 A MONTH, DANGER PAY!!!! WOW WE THOUGHT WE WERE MILLIONAIRES !!! AT THAT TIME MY UNCLE ED MARRIED MY AUNT ROSE AND HE ONLY MADE $5.00 A WEEK !!!!!!!!!! TALK ABOUT CRAZY. TYHERE IS MUCH MORE TO THIS VENTUREBUT I'M TOO TIRED TO TYPE IT. NEED A DRINK TO SETTLE MY SORROW OVER MY MOTHER. DON'T GO TO WAR FOR ANY REASON. LOVE THY NEIGHBOR - WE ARE OUR BROTHERS KEEPER !!!!!!!!!! !REMEMBER THAT!!!!!!!!!!!!!!! You are so right, wba108. And, thankfully, the Japanese and Germans underestimated the ability of the U.S. to gear up for the war. Thanks for commenting. I guess the US made some pretty bad blunders in ww2! We probably were in a state of disbelief, thinking the Nazi's could never make war on us from across the Atlantic. You would think we would have learned our lesson from the Japanese at pearl harbor. Well thank God we finally did wake up in time to help destroy the Nazi menace! And thank you for reading and commenting, CyberShelley. I'm trying to correct my own ignorance of the role of the various Merchant Marines' roles in the war. Very interesting hub on the American Merchant Marine, I wrote on the British Merchant Marine, and agree with your comment about turf War, the Navy not quite giving the Fourth Service the credit and backup it was due. Both the British and American Merchant Marine gave so much in World War ll. Thank you for this - appreciate your work. Larry, you are indeed correct. Goebbels was the Reichskanzler for a few hours and performed one official act (sending a letter requesting a ceasefire to a Soviet general-- which was rejected) before arranging the killing of his children and committing suicide with his wife. Thanks for pointing this out; I will set it right. "Admiral Karl Dönitz (1891 – 1980) went on to become Hitler's successor after Hitler committed suicide." My understanding is the Goebbels succeeded Hitler for several hours, before he and his wife committed assisted suicide. (Frau Goebbels killed their children first.) That would make Dönitz Goebbels' immediate successor. molometer, sorry to hear about your uncle. I think the Merchant Marine is a vastly under-reported service during the war. Maybe it's because it wasn't considered as "glamorous" as fighting on the battlefield-- though the whole ocean was a battlefield. Thanks for the comment! Admiral Ernest King has a lot to answer for. What an idiot. That shows the stupidity of some people in powerful positions. How many died because of his prejudice? Excellent hub and very well researched. Thanks for sharing. My uncle died on one of these convoys from a U-boat attack. I never met him but we had his photo on display, and his loss was palpable in my childhood. Hi, old albion. Thanks for reading and commenting-- very much appreciated. Hi U.H. Another first class contribution. as usual your research and photographs are first class. Voted up / interesting. xstatic, I appreciate your comment and compliment very much. 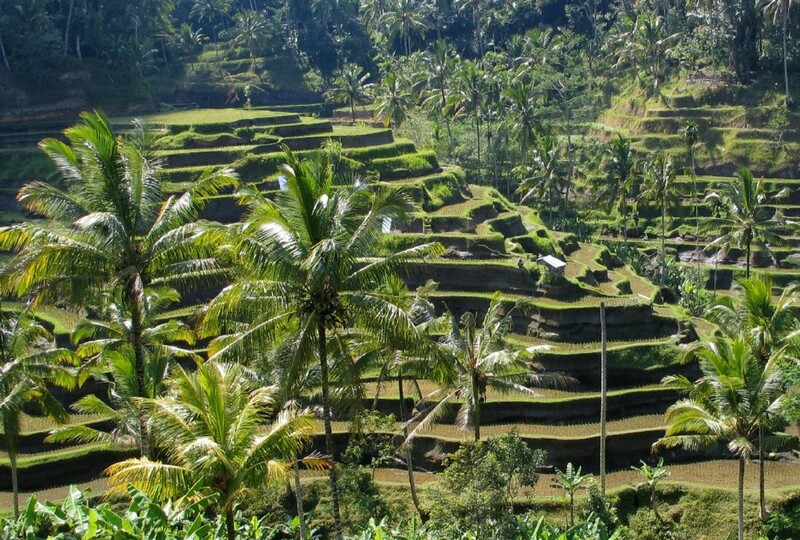 Making complex stories readable is always a challenge. And thanks for the share. Very well written and informative! 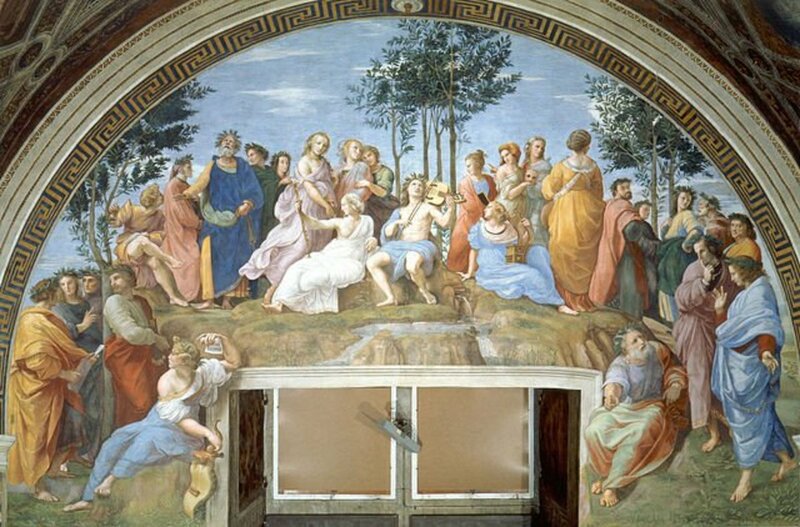 I love history of that period and you relate a complex story very well. Thanks for the vote up and share, Larry. Actually, that was one of the things about the whole episode that really struck me-- that a person in that position would let his personal feelings jeopardize lives and materiel for so many months. Then there's the old turf war between services. I can understand the shortage of ships and aircraft, but to use none of the lessons like blackouts and convoys that had proven effective earlier-- almost out of spite-- seems criminal. I understand King was a tough SOB and you didn't want to cross him. He'd do well as a CEO today. I'm still amazed that bureaucrats like King ignore real problems until they mutate into crises. I'm even more amazed that they are rewarded and promoted for their stupidity. Thanks for reading and commenting, Gypsy-- and for sharing. Of course I'd heard about the "odd U-boat attacks" along the East Coast but I don't think many Americans realize how devastating and concerted it was. Voted up and interesting. 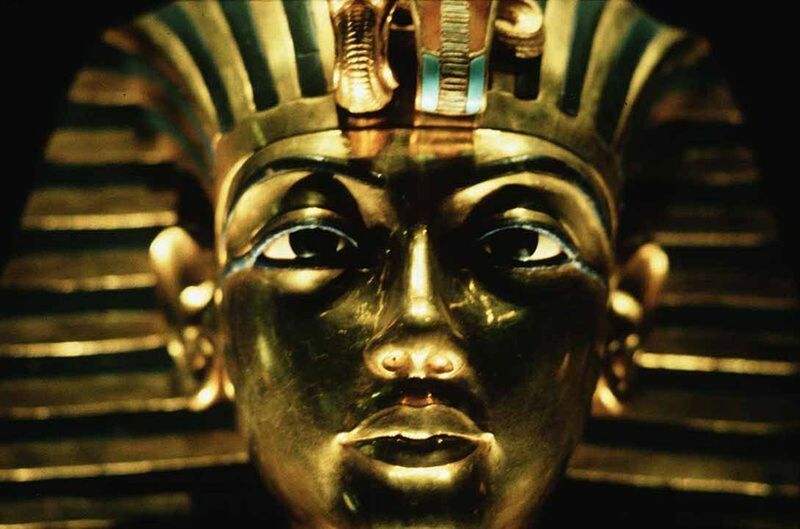 Fascinating history.Horrifying and eye opening death tolls. Thanks for sharing. Great pictures. Passing this on.